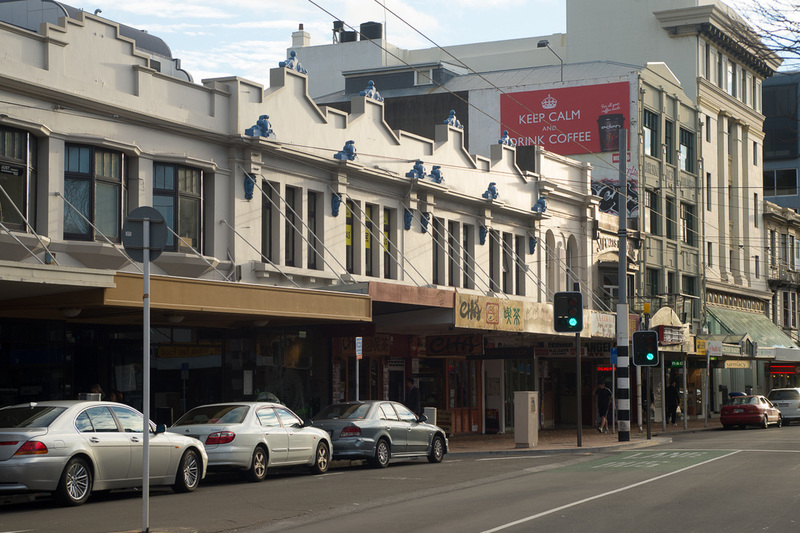 Courtenay Studios is a photographic studio space available for hire in the Wellington CBD, at 37 Courtenay Place, next door to Photospace Gallery. If you’re looking for a friendly, cool venue to shoot in that won’t blow your budget, try Courtenay Studios. 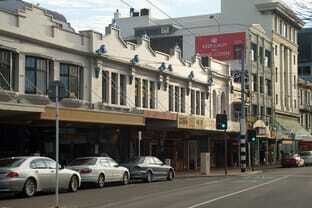 The very reasonable hire rates include all the gear in the room, and a bare room rate is available, p.o.a. Assistance with setting up and making sure everything's working well for your photo shoot is all part of the service. The studio is often used for portrait, fashion, lookbook and casting shoots and is also good for smaller scale product photography. The choice of flash or daylight shooting adds flexibility. The high stud gives the studio a relaxed, open feel and it has a great atmosphere that will put you and your clients at ease. And you won't feel as if you're working in a white swimming pool! The window light is really nice for portrait shooting as well. 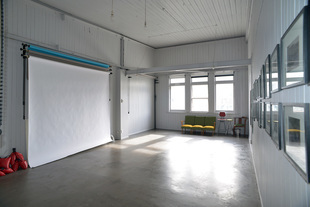 The studio room is also suitable for other functions, such as meetings and seminar presentations, book launches, poetry readings and other small scale performances. Just ask. Mark Beehre and James Gilberd are experienced photographers who do portraits, head shots, product and artwork photography, general commercial work and private commissions. 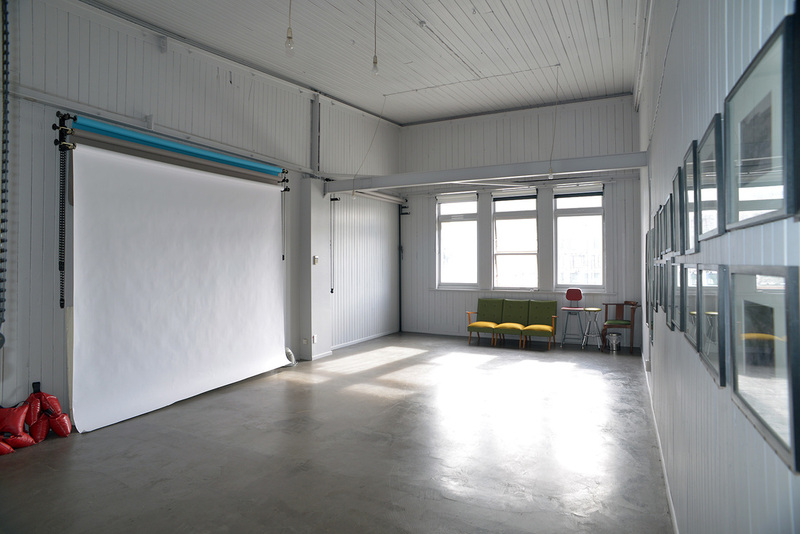 We also run lighting and film photography/darkroom workshops, and have two darkrooms for hire.